As of July 2017, there have been nine weather and climatedisaster events this year with losses totaling more than $1 billionin the U.S. alone. More than 80% of Americans live in countiesthat have experienced a weather-related disaster. However,only 39% of Americans have created an emergency plan fortheir households. While it’s almost impossible to predictwhen an emergency or natural disaster will occur, creatinga plan may help keep your family safe in the event of one.The better prepared you are, the more comfortable you’llbe if you have to put your plan into action. 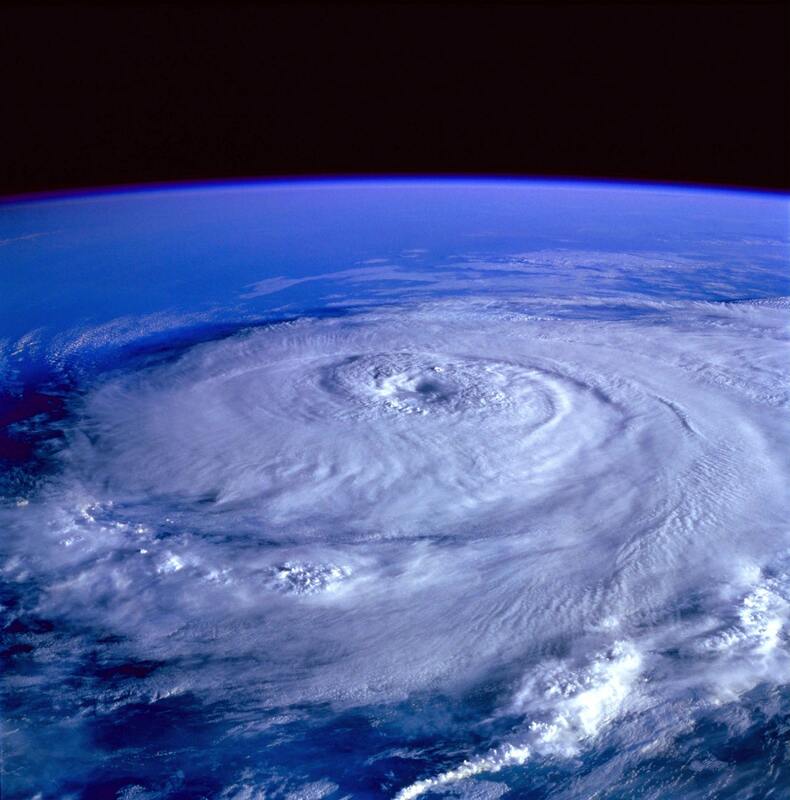 No matter where you live, your region may be susceptibleto one or more emergency situations or weather hazards,including: earthquakes, wildfires, flooding, tornadoes,hurricanes or blizzards. Although some of these events—like hurricanes—may provide some advanced warning,others—like earthquakes—are hard to predict. Most of theseoccurrences may lead to extended power outages; however,if you live in an area where they are likely, having a plan willhelp you prepare for the next event. Other emergencies can happen at any time, such as a houseor building fire. Common causes include faulty appliances,electrical components and smoking. In fact, cookingequipment was the cause of 46% of home structure firesfrom 2010-2014. Make a plan that outlines all the information you’ll need toknow in the event of an emergency. Not only will it help youget to a safe location, it’ll also allow you to let your loved onesknow you’re safe. Visit www.ready.gov/make-a-plan to download an emergencyplan template you can tailor to your family’s needs. Plan a safe evacuation route. Have someone turn off the utilities, likewater and electricity, while another personpacks the important documents and anothergrabs pets. Giving everyone a responsibilitywill ensure nothing important is left behind. Organize important documents in one place—such as anaccordion folder or fireproof safe—so you can easily grabthem in case of an emergency. Sort them into categories:personal documents, financial, home, insurance, taxes,health/medical and employment. Also, keep any flashdrives, removable hard drives or other storage media inthe same location. Now that you have a plan, be sure to review and practiceit with your family regularly. The more familiar you are withyour plan, the more prepared you’ll be in the event of anemergency. And, the more prepared you are, the saferyou’ll be. Know what to do when disaster strikes! Sign up for textalerts from your local emergency services to receivewarnings and other up-to-date hazard information. Also,download weather apps to your smartphone to stay ontop of dangerous weather-related activity. If you find yourself in an emergency situation, send a text to your family to let them know you are safe. Texts are more likely to get through than busy lines.